So, I finally finished a poem that I had on the back burner for sometime now. There’s actually a bit of a story behind it. 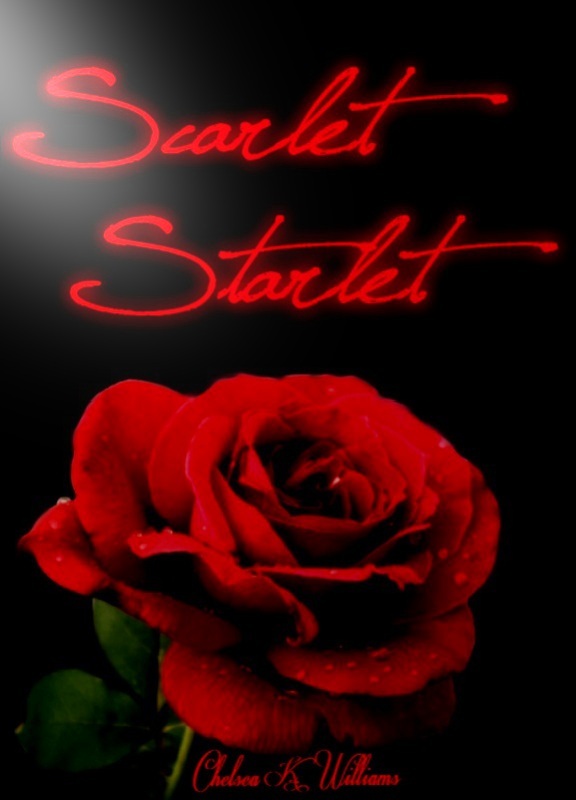 I had one NaNo idea last year, a novel called Scarlet Starlet, that was supposed to be set in the late 1910′s – early 1920′s. It was supposed to be about a young woman who came to NYC searching for fame on the stage. She would have gotten it, but for a price, of course. The poem was supposed to be written to the main character from a love interest/ childhood sweetheart. 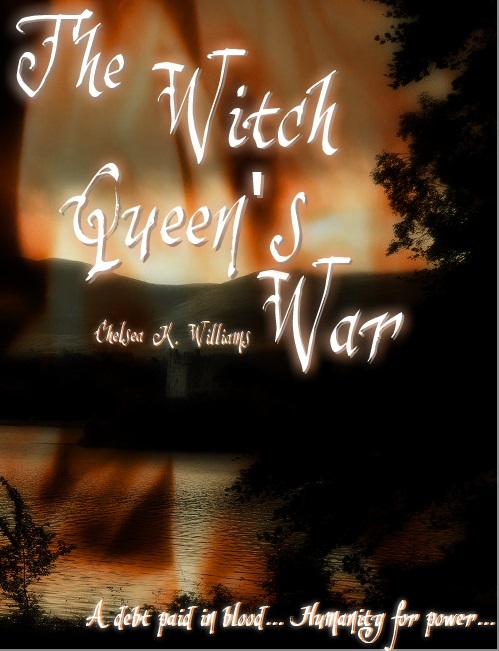 The novel has pretty much been scrapped, but I still like the idea. Also, free-verse is very rare for me. Really rare. Scarlet starlet, who are you? Where is the girl you left behind? Dancing in the summer sun? Laughing free, without a care? Scarlet starlet, who have you become? Look at yourself, who do you see? Buried by the weight of the stage. Scarlet starlet, are you happy? Is this life all that you dreamed? Is it worth changing your name? But can you call them friends? Can you see the illusion for what it is? When the sun sets and the star falls? The words that you once said? When you’re miserable for yourself? The false friends will not stay. If you ever again glance my way. Also did some minor character work last night. Got last names down, a family tree started, and even had some plot points jumped up and make themselves known. 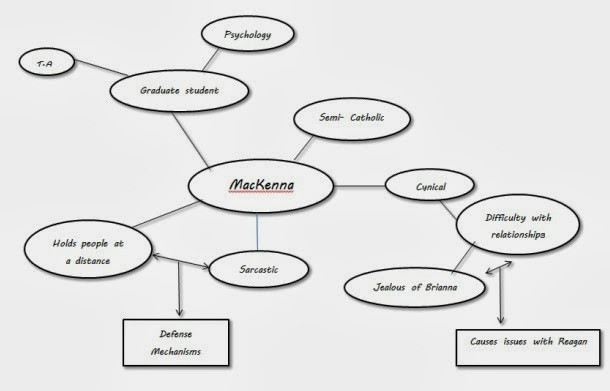 Still trying to do some world-building/ setting history, but I don’t expect to have that set until sometime tomorrow. Tomorrow is the NaNo Kickoff Party for the Knoxville Region! Yea! 5 days left! The Kick-Off Party for the region has already been planned, and I’m getting excited. 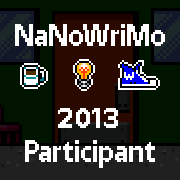 Every year that I’ve done NaNo, I’ve always just wanted to start writing. I’ve got so many ideas that I want to get them down on paper and flesh them out. I may start filling word prompts with characters from previous years. Speaking of previous years, the updated NaNo site is finally allowing people to re-post their novel information for years prior to 2011 when they did the major site overhaul. I wound up going back through my Livejournal (remember when LJ was actually legit and not almost constantly down for another DDOS attack “maintenance”?) to hunt down the summaries that I couldn’t seem to find anywhere else. I had forgotten that I actually really did like those stories. I didn’t cringe with every sentence I read. But it was good! I liked it. Ask anyone who’s listened/watched me self-edit. That hardly ever happens. I love writing, I always have, and I write mostly for my own enjoyment. But I’m a perfectionist. Writing or drawing, I want it to be perfect. Yeah, I’m one of those odd people who seems to enjoy the editing process. I don’t know why. I may sort through the summary and some of the printed parts I’ve got and post them on here later. Lots of things to do.